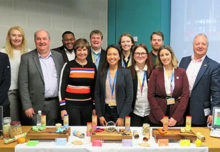 Vending International | Smart pizza? 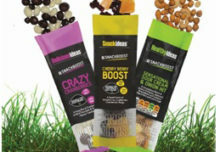 Vending International > SNACKS & CONFECTIONERY > Smart pizza? New to the UK market is the Smart Pizza machine, which this month partnered with the European Pizza and Pasta Show in London. 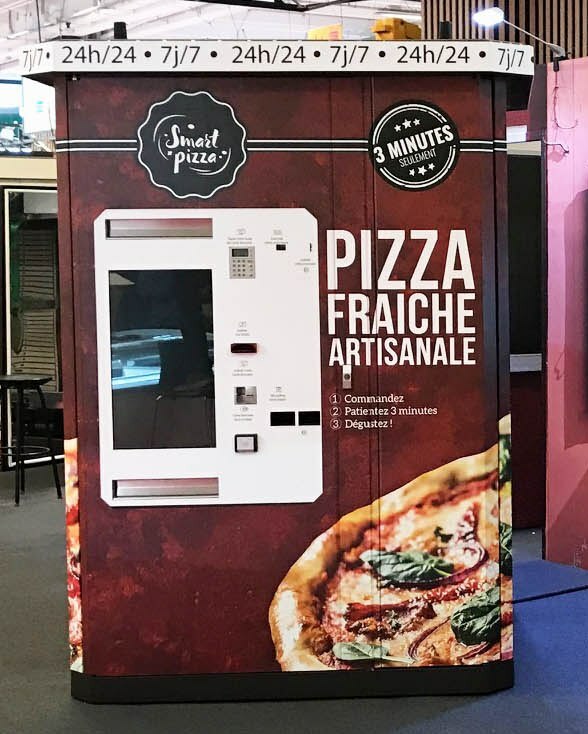 In August, the machine’s manufacturer, API Tech opened a trade office in London offering the “Smart Pizza” – an automatic pizza distributor with an integrated oven. Extending the concept to the UK market, managing director of API Tech, Frédéric Deprun, is said to be encouraged by the machine’s success in France. 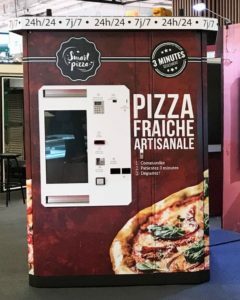 The vending machine allows pizza chefs to sell their products 24/7 and expand their customer base. The UK market is said to offer great potential as the Smart Pizza distributor fits in with British habits. For operators, the machine can be managed remotely with the AT Web app and stock can be checked in order to make sure that the pizzas are produced accordingly.